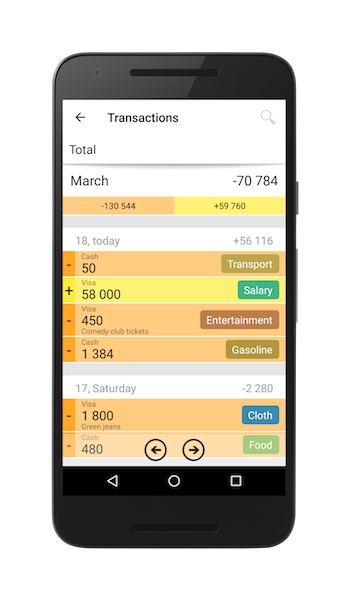 Offering a clean and intuitive interface, the application makes it super easy and fun for you to track expenses! 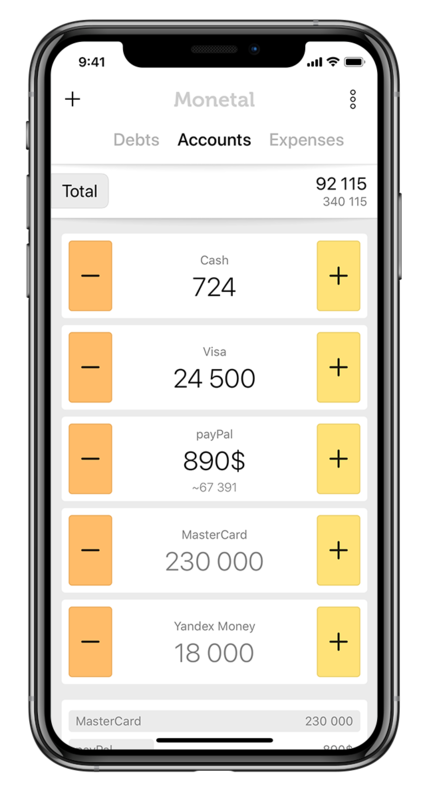 Monetal allows you to create several accounts for cash, credit cards, electronic money, and then log income and expenses for each account via plus and minus icons on the main screen. You’ll be done before you get your change back. Thousands users already uses Monetal. Start your finance history right now! Your finance data is belongs to you. Consider to backup it sometimes. Free version doesn't have any ads Completely. Why Monetal is so useful? ❤️	and history for 5 years - 500Kb! Becoming a user is really easy. 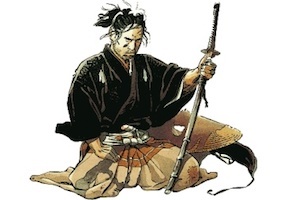 But little efforts and you will be a Master of Monetal! First, read a Documentation. It contains a lot of useful information, including articles, video tutorials and some tips. Then condsider to check threads for iOS , Android , and WinPhone app versions. 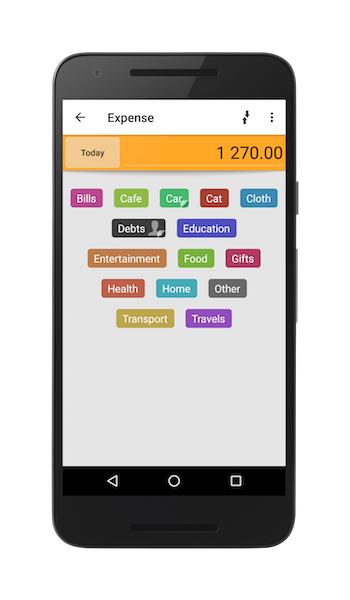 Here you can ask questions, follow the discussion and effect to further app development. Subscribe to Twitter Monetal to get latest news about development. Monetal supports three main platforms, takes 5Mb, free from ads and doesn't required any account or registration. It works fine in offline mode and contains all your data, which will be about 500Kb for 5 years. Thought-out to the smallest detail and having settings for every occasion, Monetal is ready to become your reliable assistant. 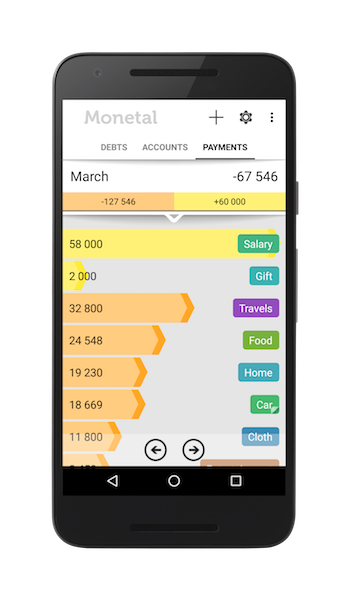 Do you use another finance tracker? Just write to support and start to use Monetal. When importer will be ready, you will transfer all your data to Monetal. Download Monetal right now and start writing your finance story! "Hello. 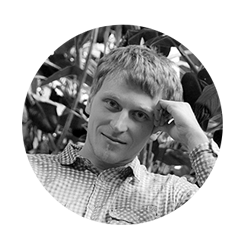 My name is Ilya, I'm developer of Monetal. Since I have got my first Lumia from Nokia in 2012, I was looking for a good finance manager. 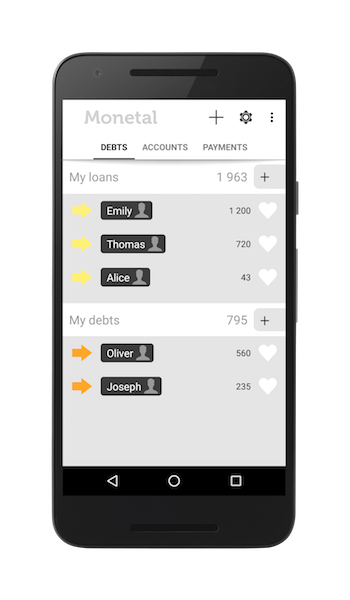 Monetal is my vision of the personal finance application. It uses "tap-tap-tap" technology, which provide very fast way to add new transactions. I hope you'll like it. Thank you." If something can be better please write to support@mymonetal.com or one of our forums.